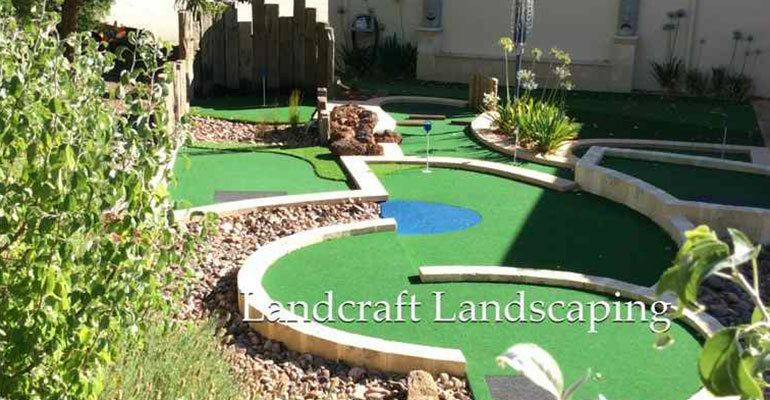 At Landcraft Landscaping, high-standard landscaping services are offered for domestic as well as commercial projects. With the passing course of time, landscaping is no more considered as a matter of luxury or simple beautification of the property. It now becomes a symbol of high-class, sophisticated, elegant and decent lifestyle. Moreover, the real estate value of a property which has a brilliant landscape is much higher than a property that does not have any garden or have something unnoticeable. This is the reason property owners love to have a beautiful landscape attached to their properties. They are ready to pay the price for the same. 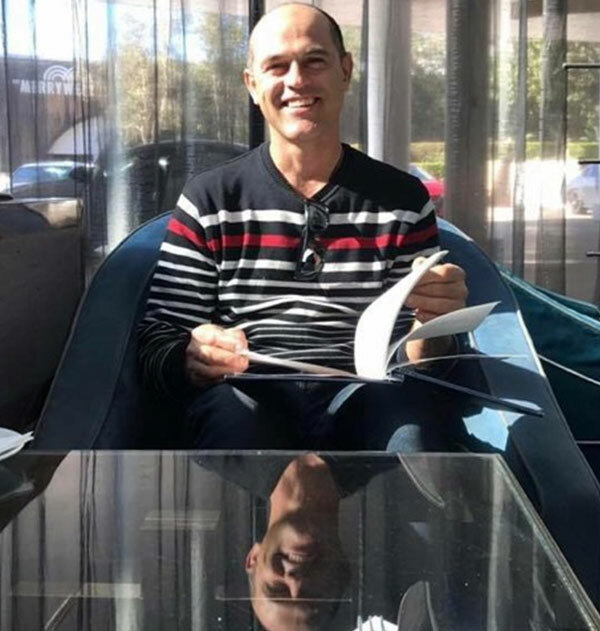 Damian is also ready to offer his expertise as per the budget of the clients to create a fantastic landscape in Perth and Canning Vale. Whether it is creating designing gardens in commercial areas or developing stone steps as a part of a residential landscape – he can be hired for all the tasks. Striking landscapes can effortlessly augment the look as well as the value of your property. Obtain flawlessly designed and created stone walls for your property according to your external decoration plans. Have beautifully designed water bodies that can match your landscaping plans and enhance the beauty of that spot. To know more about the services of this company, please call us or send us an email.